Now, 18 months after the culmination of the competition, progress continues on both the Vision 2020 Plan and projects that the $2million grand prize was dedicated to. While work continues, we can already see improvements based on recent economic scans. In 2015, unemployment was at 7.3% and is now at 4.9%. The median home income was $42,552 and is now $48,159. Undoubtedly, one of the biggest impacts to come out of initial Vision 2020 planning was the formation of Citizens for Havasu Schools. A cross section of 200 people determined that “better schools” was the most important goal for our community. Based on that, the committee worked tirelessly and successfully passed a bond to support school facility funding, and an override to address teacher retention. The first issuance of the bond has been realized and schools across our community are seeing the benefits of updated facilities. The school district had a teacher turnover rate of 20% in 2015. The teacher turnover rate is now down to 10%. The Downtown Catalyst Project was vital to our successful pitch in Denver, the final phase of the America’s Best Communities competition. Upon receiving funding the Partnership for Economic Development put out an RFP to architects that specialize in creating diverse platforms for community spaces. After reviewing proposals, we hired Peter Koliopoulos from Circle West Architects. In the fall of 2017 we began to work on the first conceptual design creating a dense space for both public and private use. This initial concept was incredibly ambitious in our rural space and hence had to be scaled back. After spending a year meeting with private investors to drive retail and entertainment, civic leaders working on the public opportunities within the space, and reviewing parking needs and utility limitations, it was determined that a scaled down version was more desirable. The dedicated funding for this project, from the ABC contest, is $1million. The PED leadership has taken on this project and continues to invest our own funds to drive the initial planning in order to keep as much of the $1million available for the construction of the project. In the current iteration, total expected cost would be around $7-$8million. In a project that is so vital to the future of our downtown, the main focus currently rests with connecting the right partners for long term success. 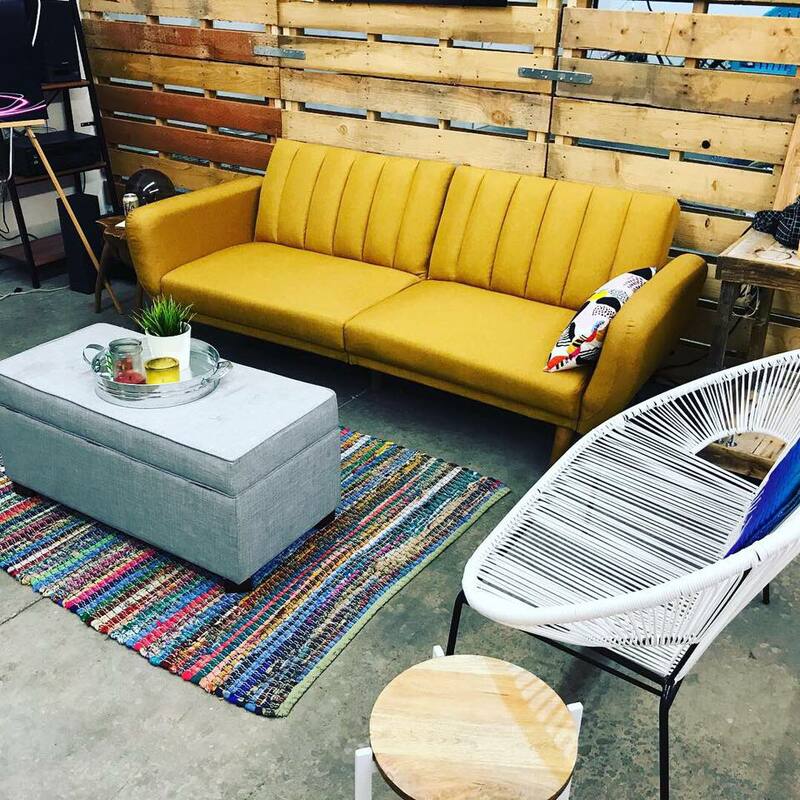 The future of coworking in Lake Havasu is called Nomadic. 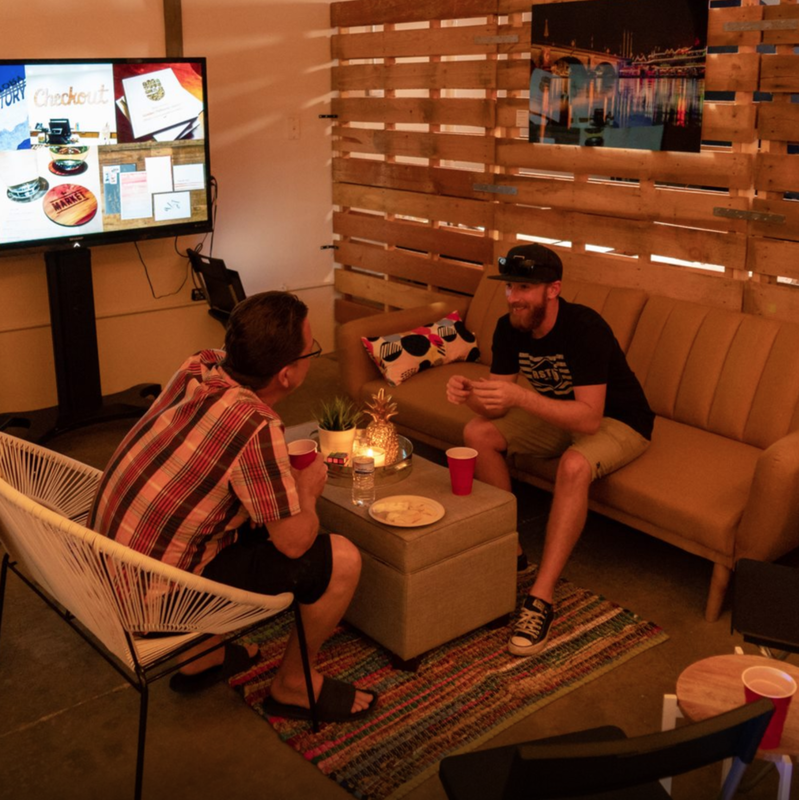 A Cowork Space was the third contest funded project within the Vision 2020 Plan. 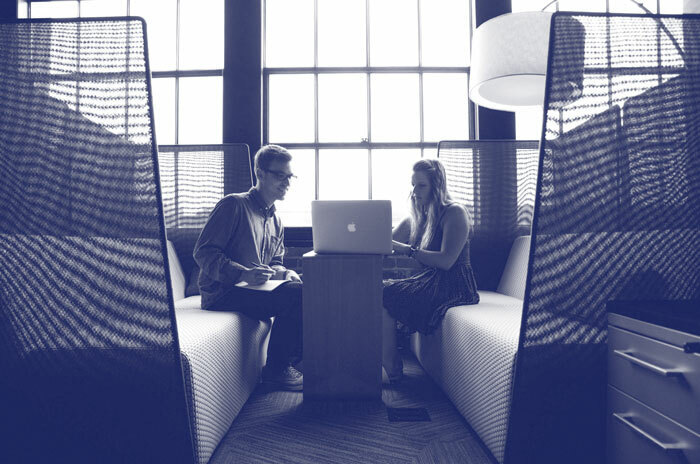 While moving forward on a permanent large-scale Cowork space, The Partnership for Economic Development is operating a pilot program to determine long-term needs, demand, and operational outcomes. The pilot program, F106, has six companies operating within it, with 13 employees. In addition to housing the Cowork space, F106 also hosts other entrepreneurial programming. 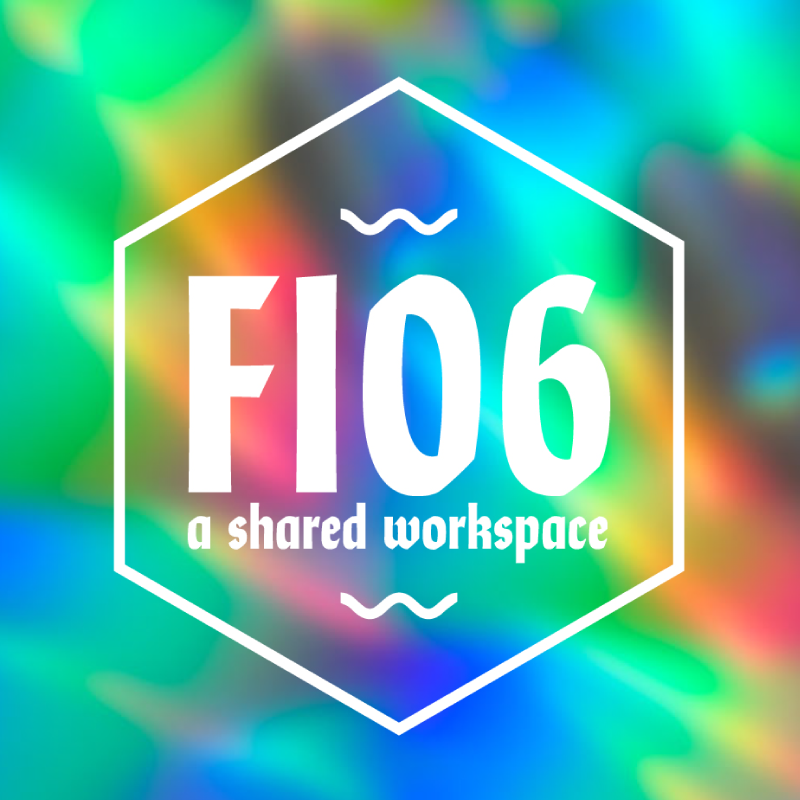 Our active pilot coworking space is called F106. With a focus on water research and education, the Water Pillar has gone through the initial stage of working with Jones Studio to create a Eco Environmental Center. The ABC Contest dedicated funding for this project is $500,000. After hiring Jones Studio to work through feasibility and project analysis, the fund current has $294,000 to continue progress. For additional information, please contact the Eco Environmental Center leadership team, Charlie Cassens or Dr. Doyle Wilson.